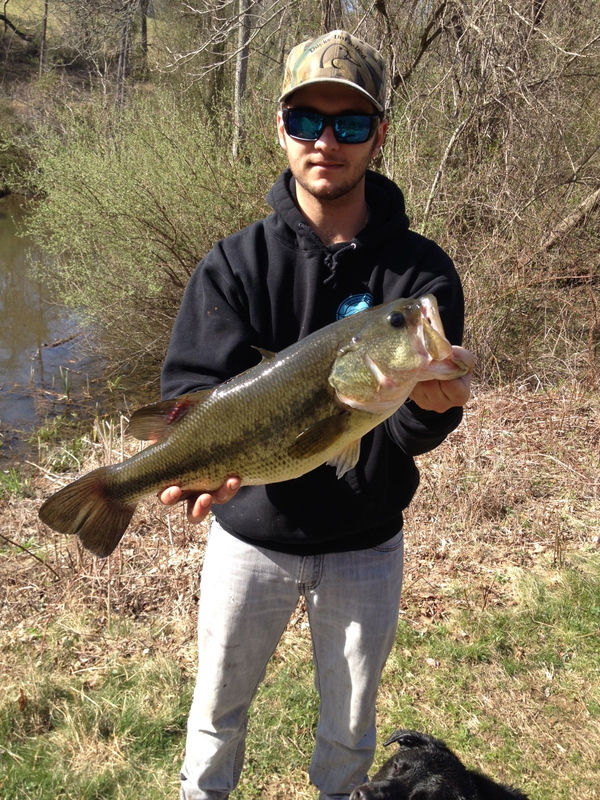 I caught this dandy in an old wooded pond somewhere in Delaware the other day. I was really stoked on this bass, watching it turn around and slurp my lure off the top when it hit the water. I cant stress enough the respect that goes out to these older fish!